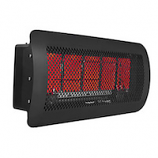 The commercial warehouse heaters you find here will keep your warehouse employees warm while they work. 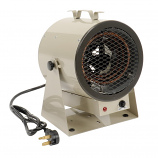 We offer a variety of business heating solutions here at commercialheater.com, including portable space heaters that are perfect for warehouses and industrial heaters that are perfect for manufacturing plants and more. 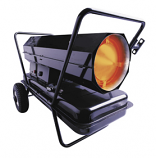 We strive to make all of our commercial heating solutions affordable, and with electric heaters, natural gas heaters, propane heaters and many other options available you are certain to find the heating units that work for you. We have long been a go-to resource for commercial clients because of the versatility of our inventory, which includes products from the industry’s leading names, and because we have options to suit any budget. Are conditions in your warehouse as balmy as they could be? Let us help you to make conditions warm and toasty despite the weather outside. Don’t wait, shop here today. 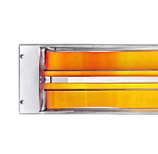 You deserve commercial heating products that are durable and that heat your commercial spaces effectively. We all want conditions in our warehouses and plants to be comfortable for those who work in these places, and the heating units you discover at commercialheater.com represent the best our industry has to offer. 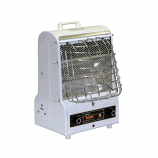 There are other websites on the internet where you can purchase portable heaters, but few if any that offer the selection we do at the prices you’ll find here. 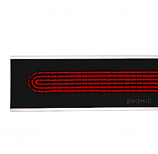 Such pronouncements are more than just talk; they are simple facts at commercialheater.com. We invite you to familiarize yourself with our inventory. You’ll like what you find here; namely affordable and efficient solutions that address your commercial heating needs.